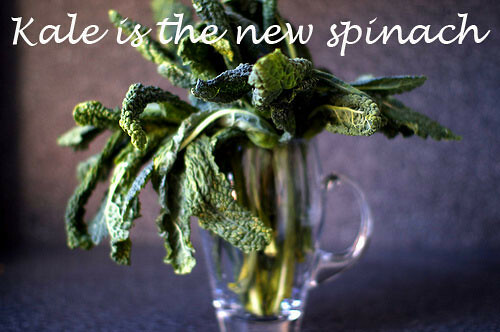 Color is the new black, midis are the new minis and, yep, kale is the new spinach. Indeed, today’s trend is of the veggie variety! Kale (not to be confused with the Dannijo ‘Kale’ necklace I showed you on Monday) is a bona fide super food. It’s one of the healthiest leafy greens around, just bursting with vitamins, minerals, antioxidants and cancer-fighting phytonutrients. Swap it out for your spinach for some extra nutritional punch. What’s your favorite super food? With 5 superfood cookbooks on the market, Julie knows how to take these powerhouse ingredients and turn them into dishes even the pickiest eaters would love. Now, Julie is here to let us in on another major health benefit: micronutrients.